This image by Hic et nunc is in the Public Domain. 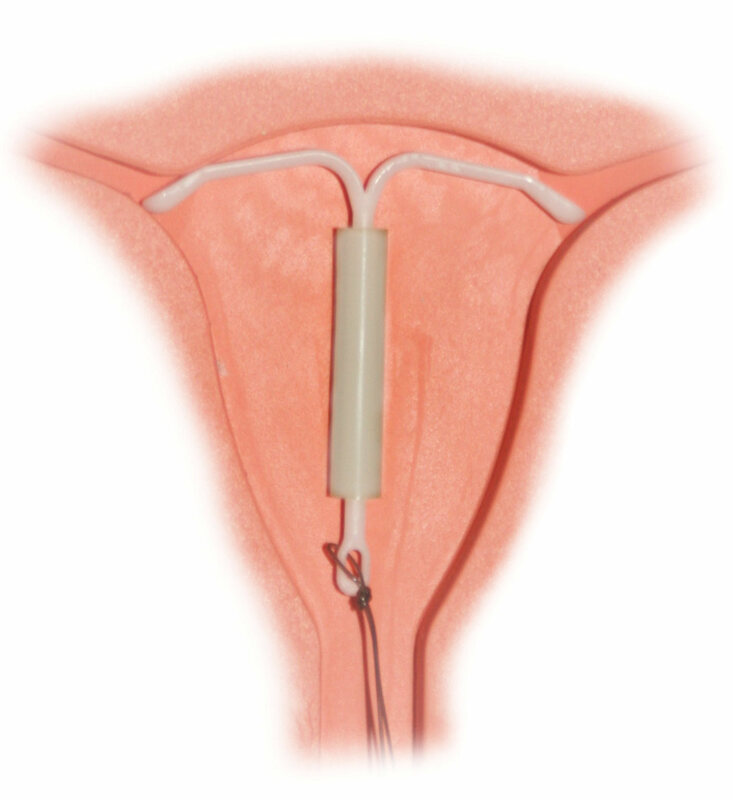 Welcome to the unit on intrauterine device (IUD) insertion in the women's health module! The purpose of this unit is to have a web-based, readily-accessible tool for residents to learn IUD placement. This unit is proposed to be used during the resident women's health rotation and prior to clinic visits for patients who desire an IUD. This module is also for U-M Department of Family Medicine Residents on the WHC rotation. View the Intrauterine Device Module.